Your car becomes your card! 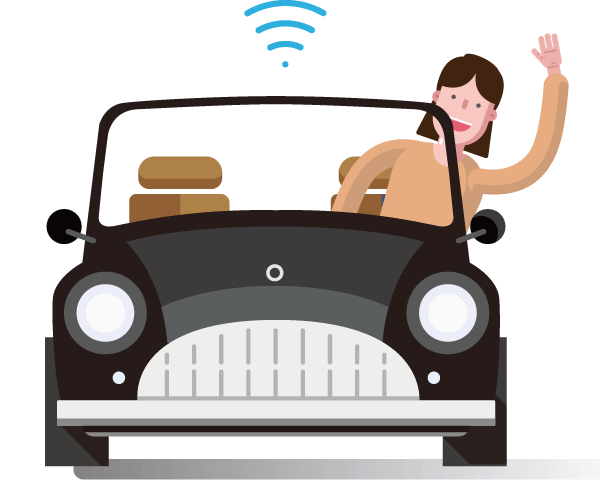 Enjoy your smart car services now! Connected Car Commerce provided a digital ID, which contains credit card details to vehicles. With the ID, customers can receive online payment at various automobile related services such as fueling, parking, take-out, drive-thru, maintenances and etc. This is an innovative fintech platform that connects V2X. jumped 4X in 2 years. 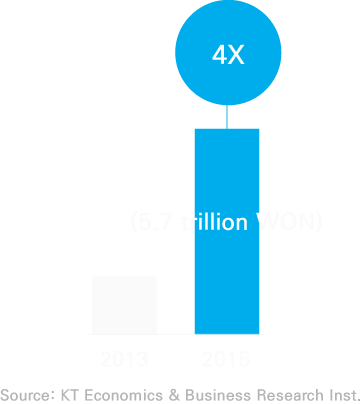 Connected Car Commerce Services Are Opening! Pickup service easier than delivery!  Order through mobile, and hand it out right infront of your store. An easier and friendlier services can be provided through customer and order information. Simplification of order acception and payment process.  Now greet your customers with a smile, by knowing before hand of who, what, when, and where your customers are. Upset about customers turning around because of parking issues? Now provide pick-up services to all customers without parking concerns! No need to worry about parking issues! 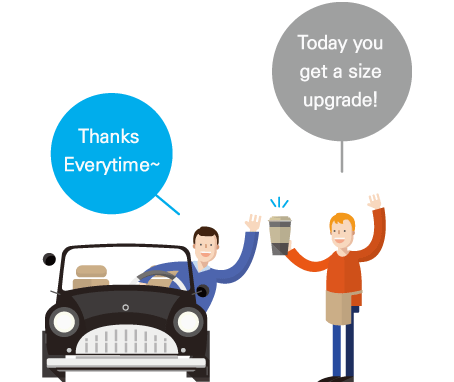 Customer's no longer need to wait in line or search for parking spaces. 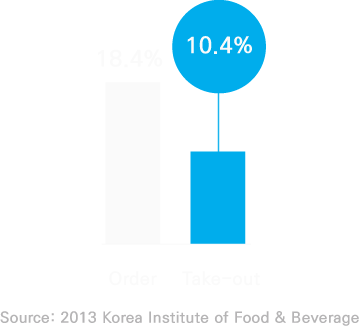 Now provide quick and easy takeout and pickup services. 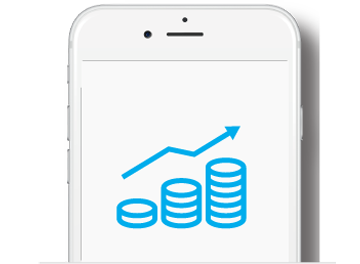 Now manage new customers and regulars conveniently with out smart mobile CRM tool. Had some hardships with confirming customers, orders, points, cards, payments and etc..?  Now provide membership cards, points and event coupons all at once through mobiles. As much as you parked! As much as you fueled! Customers no longer need to take out their cards. 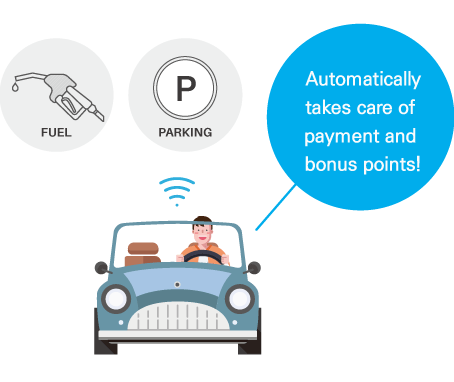 Automatic payment processes as customers' cars are recognized. 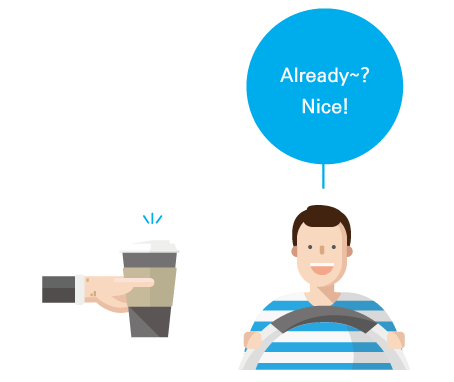 Provide smart in-car payment services to customers. High Sales Drive -Thru Services! Now Provide Them At Any Store Without Additional Facility Investments.  No More Waiting Necessary For Both Customers and Merchants! 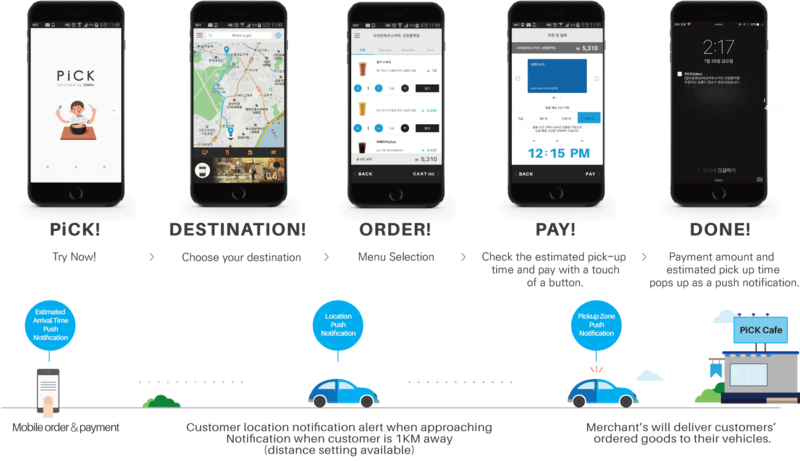 provide services based on customers' arrival time. Now customer's nor merchant's will have to wait. Informs customer's ETA to merchant's. Order information, vehicle information, and ETA all notified at a glance. Prepare for services based on customer's ETA. Customers' location is intuitively sent to merchants, so plase stand by and prepare for services based on ETA.  Provide NO-WAIT pickup services to customers.  CONNECTED CAR COMMERCE ALLIANCE ?